The Southern Cassowary grows up to two metres tall when fully grown with the females usually being heavier than males. If you haven’t heard about them it’s cause they mostly live in Northern Queensland and are now mostly endangered. There are only 1,500 left in the wild and their distribution are now greatly reduced and fragmented from forest clearance, and road development. 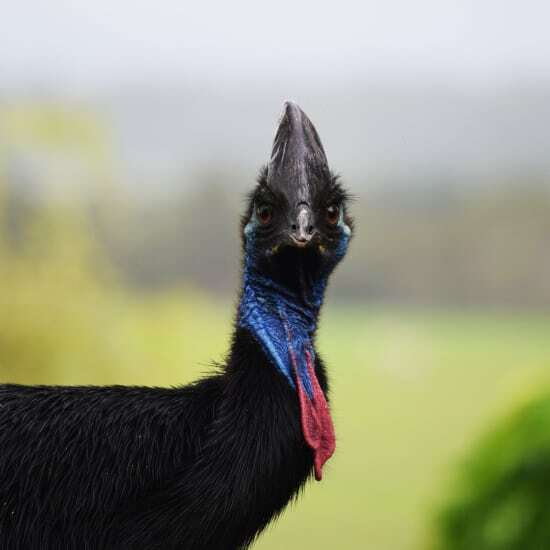 It’s the work done by one of Landcare Australia’s community groups in the area who are enhancing, creating and bolstering a rehabilitation site to create a habitat and natural reserve for the Southern Cassowary. They have planted so far 7,500 plants to create this reserve but need to plant further trees to save the Southern Cassowary from extinction. They can be found between Cooktown all the way south to Townsville and west into the Atherton Tableland. The Southern Cassowary is earth’s second heaviest bird. The name cassowary comes from two Papuan words, ‘kasu’ meaning horned and ‘weri’ meaning head, referring to the prominent casque on its head. The male cassowary is solely responsible for incubating the eggs and raising the young. They sit on the nest for 50 days until the eggs hatch. 4.Cassowary can survive 12-19 years in the wild and between 40-50 in captivity. The cassowaries have the ability to disperse seeds over great distances as they are an important fixture within the rainforests and woodlands through which they inhabit. The large proportion of the seeds they ingest are still able to germinate after passing through the cassowary. Some germination rates of seeds that have passed through have actually increased. 1. Habitat loss: In the lowlands habitat loss is extensive with 81% of native vegetation having been lost by 1997. 2. Habitat Fragmentation: Cassowaries may not be able to breed. 3. Habitat Degradation: Logging, weed invasion, and changing fire regimes contribute to the degrading of their habitat. 4. Roads and Traffic: Around 3,777kms of roads and highways cross through the Wet Tropics World Heritage Area. A greater chance of getting hit by a car! 5. Disease: Avian TB and an unnamed chronic wasting disease was found in six cases in Mission Beach. Our aim is to support this Landcare community group develop a reserve to ensure the survival of the Southern Cassowary for the future. $10,000 will help this Landcare community group plant as many as 2,000 native plants in the natural reserve to assist the survival of the Southern Cassowary. 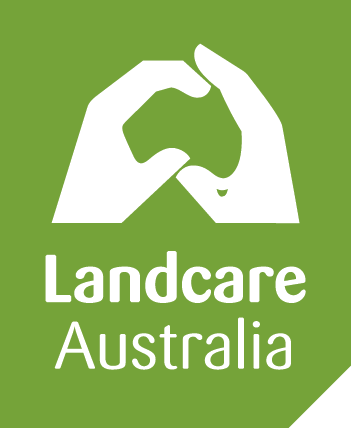 Landcare Australia is supporting our Landcare community groups in habitat restoration throughout Australia.